Thank you for registering for our Bootcamp to Engineer: How I Landed My Job Event! 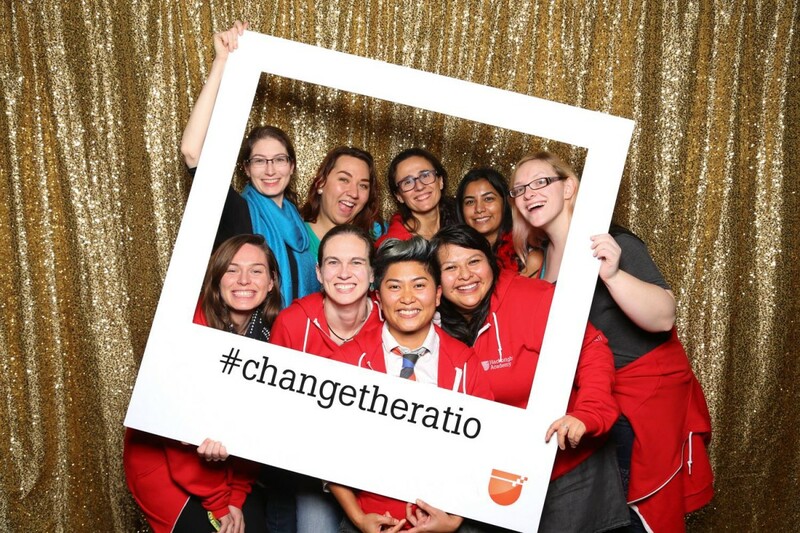 We look forward to seeing you on Wednesday, 11/9 from 6:30pm – 8:00pm at Hackbright Academy! Apply for our Software Engineering Fellowship here! Deadline to apply has extended to Nov 21st so start your application today!